Another Summer Tuesday has rolled around again! Flying, I'm telling you! Summer is flying! 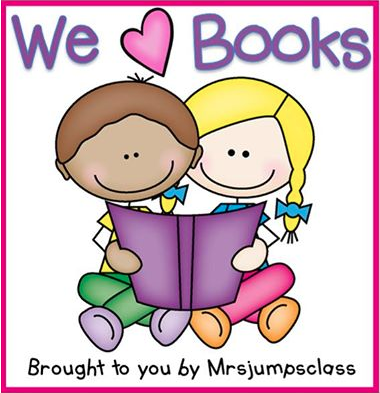 With Tuesday, comes Book Talk Day! I use a ton of books when teaching individual color! Today, I'll share those with you! This is a long one, friends! We spend two weeks at the beginning of the year working with colors. We devote one day to each color. 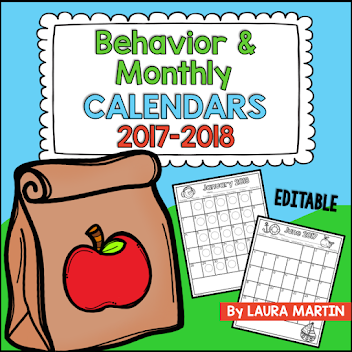 The kiddos love this, and so do I! 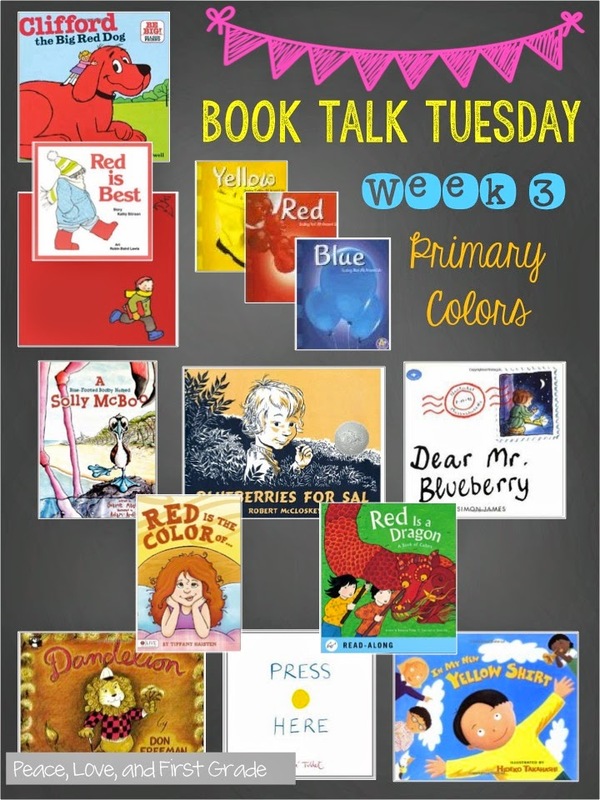 Here are my favorite books to use with Primary Colors! The links take you to Amazon where you can look inside the books. If you have never seen this series of books, find them! There are 10 books in the series, and the photographs are stunning! You can't leave him out of a list of books on the color red. He's Clifford! The precious wordless story of a girl who gets lost in a book. Kelly's favorite color is red, and she tells why in this simple story. and it's up to her mother to convince her that red is beautiful. Although the title of this book is red, it's actually a book about finding colors around us. I could have added this one to my color list last week. This cute little bird has big blue feet, and he doesn't like them. A great book for celebrating differences. while a mama bear and baby bear look for blueberries, too. asking him for information about the whale she found in her pond. 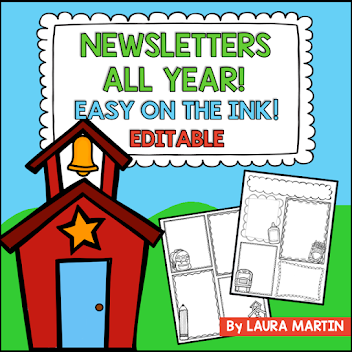 A fun book to use in a letter writing unit, too. I use this book with yellow. I know others who use it with orange. Either way, it's a great book about a precious lion who tries to be someone he's not. A little boy goes on many adventures in his new yellow shirt. Perfect to use for creative writing. No plot here. Just press the yellow dot and see what happens. Fun for kids to follow the colorful directions. 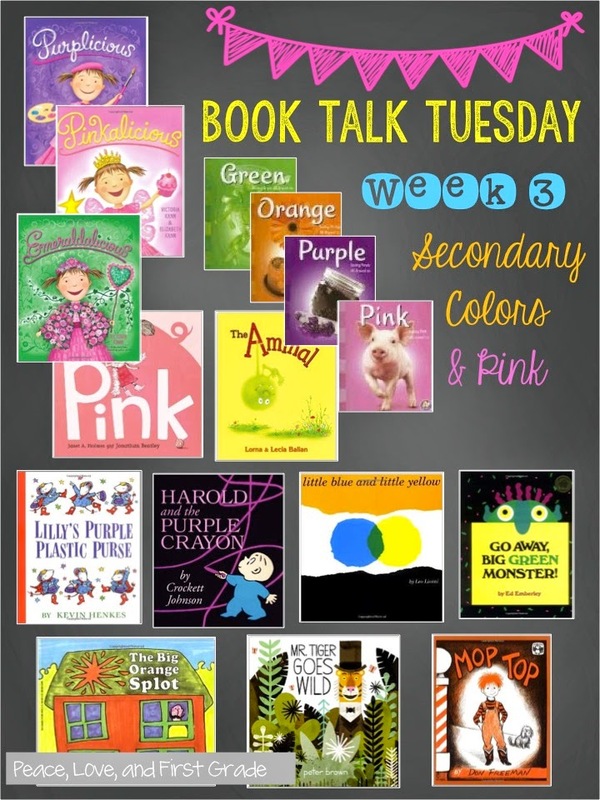 Here are my favorite books to use with Secondary Colors! Again, find this series if you've never seen it! You'll be hooked! Ed Emberley is just super cool! Watch as a monster appears and then disappears in this colorful book. We love Emberley's drawing books, as well. To me, Leo Lionni is like the intellectual children's author. 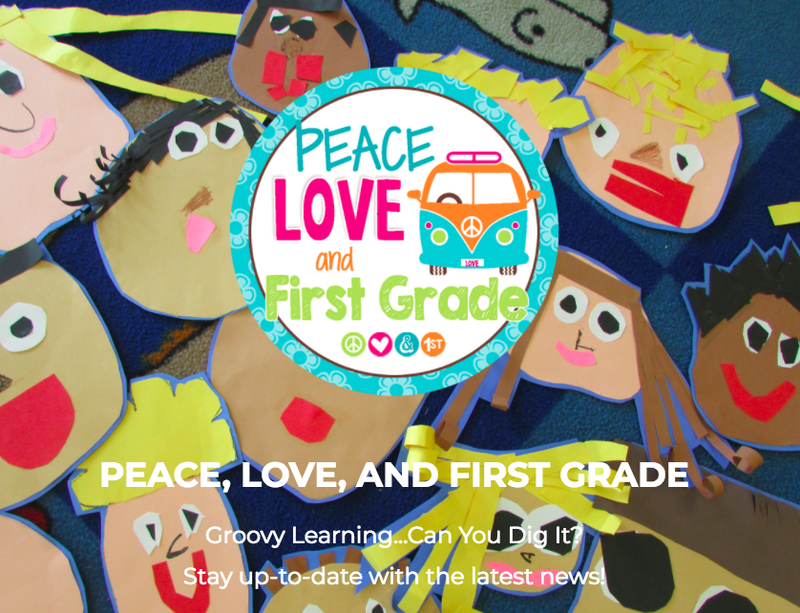 Little Blue and Little Yellow change colors in this story. Kids love this one! In this story, a boy named Patrick describes the aminal he recently found. This story works well when teaching about making visual pictures. then show them the actual aminal at the end. Harold goes on an imaginary adventure with his purple crayon. 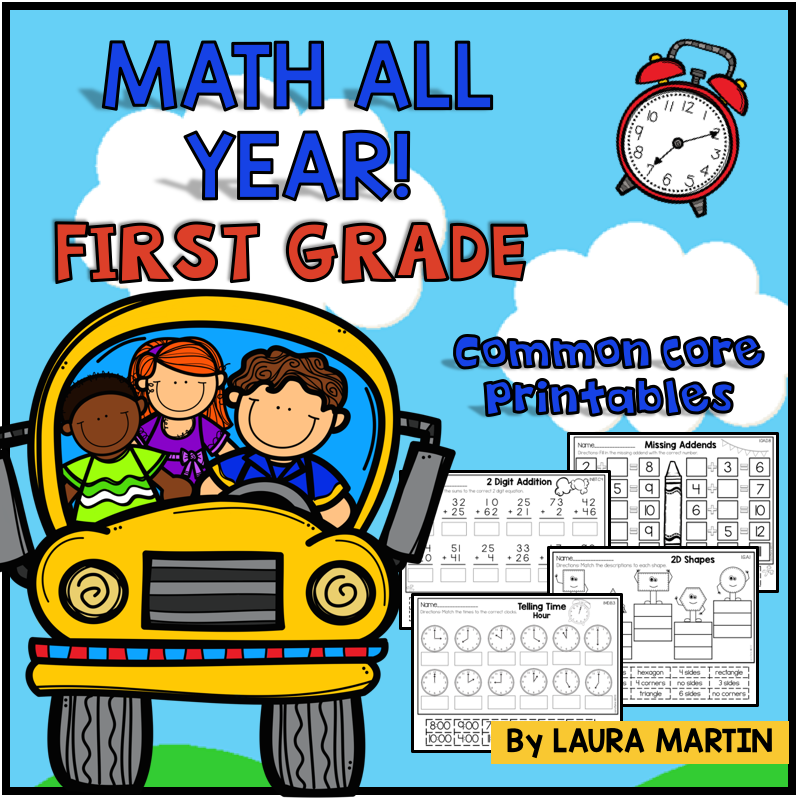 After reading this book, see what your students can make with just one color. If it's Kevin Henkes, it's got to be good, right?? Lilly's affection for her purple purse gets her into all kinds of trouble. Mr. Plumbean is a funky little guy who decorates his house around a big orange splot. My kiddos always love this one. Another classic from Don Freeman. In this story, a little boy isn't excited about his first hair cut. The book calls his hair red. We know it's really orange. Love the warm colors in this book. but the illustrations help tell the story of a tiger who wants his freedom. This is the simple story of a very particular girl who loves pink. The kid favorite stories about Pinkalicious and her colorful problems. 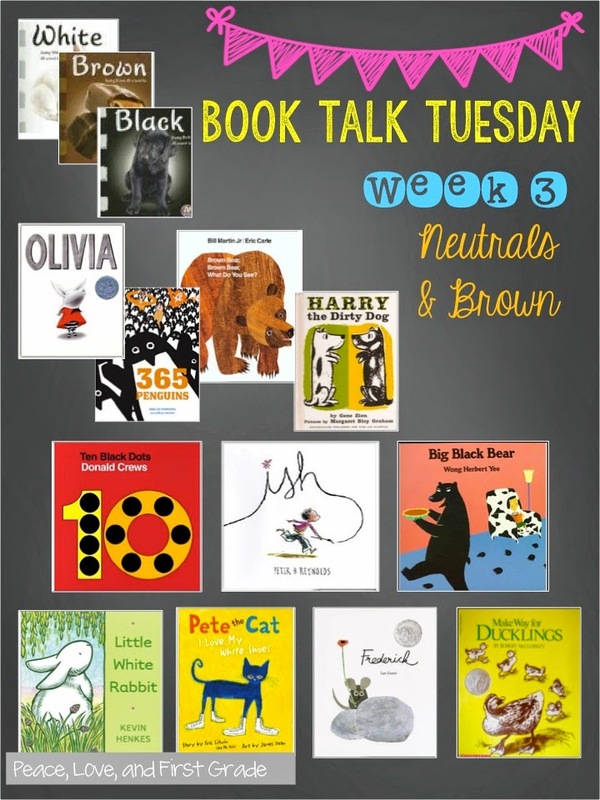 Here are my favorite books to use with Neutrals and Brown! The last 3 books in the series are above. I so wish for a Gray title in this series! Bill Martin, Jr. is a genius, and all good teachers know to keep him in their classrooms. I have been through so many copies of this book. Can you say WELL LOVED?? Another one from McCloskey. Gosh, I love classic children's lit! The simple pencil illustrations in this story are perfect! In my opinion, the neutrals really make the story! Another one of Leo's books, and one of my favorites! Frederick is a dreaming mouse among all the working mice getting ready for winter. When winter comes, though, Frederick has much to offer. Olivia, the pig, is just about one of my favorite characters! She thinks she's beautiful in her tutu and believes her finger painting is better than the art at the museum! Like Make Way for Ducklings, the pencil illustrations in Olivia truly tell the story. Peter Reynolds has some very interesting books about art. Ish tells the story of a boy who finds his creativity with the help of his younger sister. What more can I say? Kids love him, and teachers can't get the tune out of our heads! He's all about some color, though! Love his attitude! A sweet little white rabbit goes on an adventure. This is a fun over-sized book about a family of penguins that just keeps growing. Love the simple illustrations for black and white day. I have loved Harry since I was a child! He's a dog with spots and he gets into mischief! What's not to like?? There are several other books about Harry, and littles love them all! 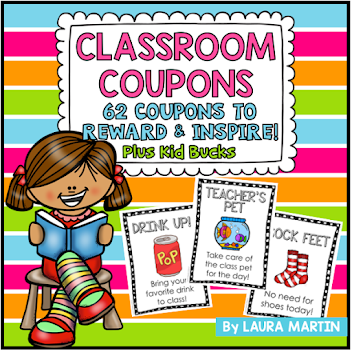 Two skills-one book! Love that! 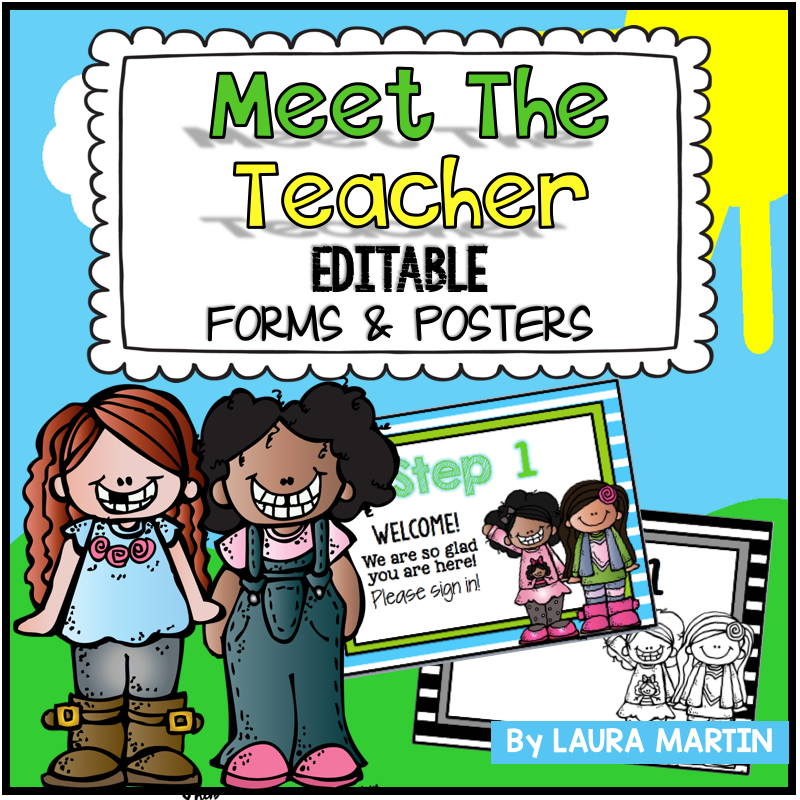 This is truly a counting book but lends itself to a fun art activity with colors and shapes. as he walks into a big brown house. Fun rhyming book. If you are still with me, Thanks so much! I hope you found some books that made you smile! If you have any to add to the list, please let me know in the comments below! 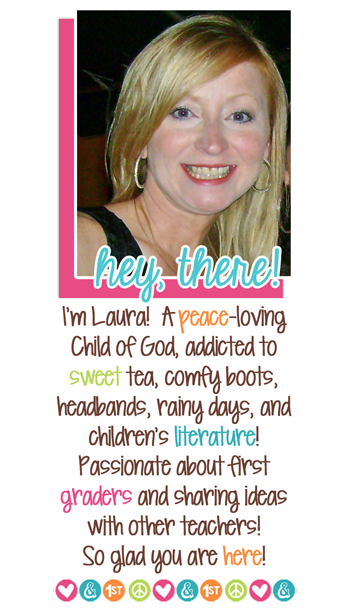 Now, head on over and link up with Deanna and add some more books to your shelf!